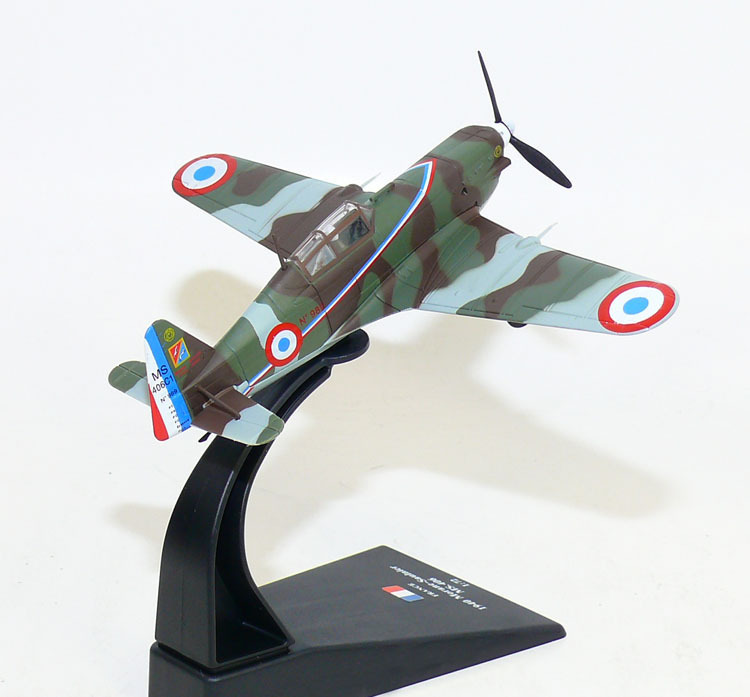 The M.S.406 was a French Armée de l'Air fighter aircraft built by Morane-Saulnier starting in 1938. 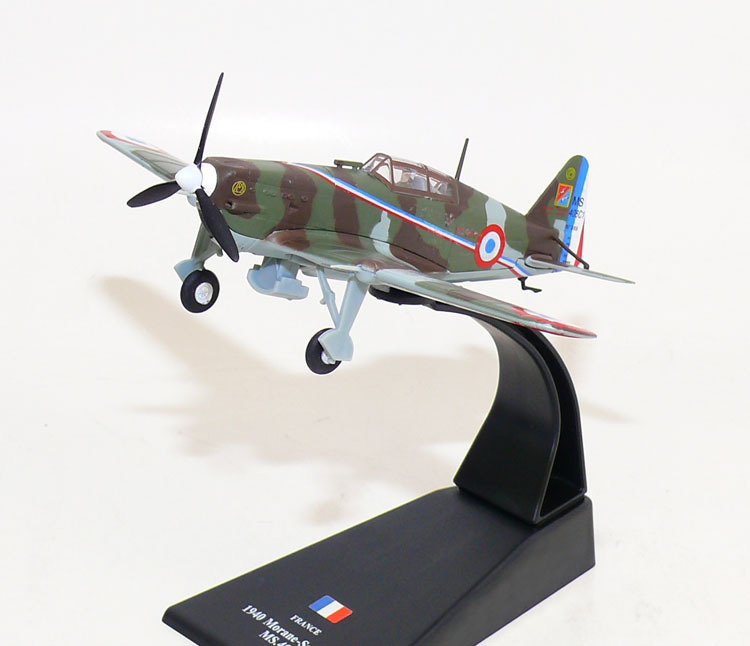 Numerically, it was France's most important fighter during the opening stages of World War II. Although sturdy and highly manoeuverable, it was under-powered and weakly armed when compared to its contemporaries. Most critically, it was out-performed by the Messerschmitt Bf 109E during the Battle of France. The M.S.406 held its own in the early stages of the war (the so-called Phoney War), but when the war restarted in earnest in 1940, losses to all causes amounted to approximately 400 aircraft. Out of this total some 150 were lost to enemy fighters and ground fire, another 100 were destroyed on the ground in enemy air raids and the remainder was deliberately destroyed by French military personnel to prevent the fighters from falling into enemy hands intact. In return M.S.406 squadrons achieved 191 confirmed victories and another 83 probable victories. The type was more successful in the hands of Finnish and Swiss air forces who developed indigenous models.